Justine Ezarik, a.k.a iJustine, will appear on The New Celebrity Apprentice. 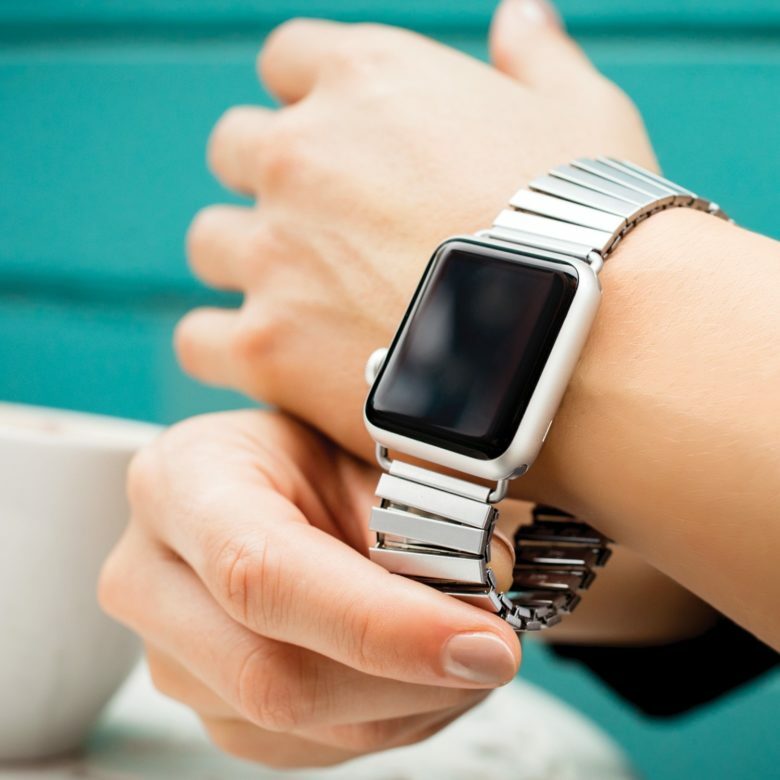 Justine Ezarik built a successful brand from her home by unboxing the latest Apple gadgets in front of a video camera and sharing her geeky tech enthusiasm with millions of YouTube followers. 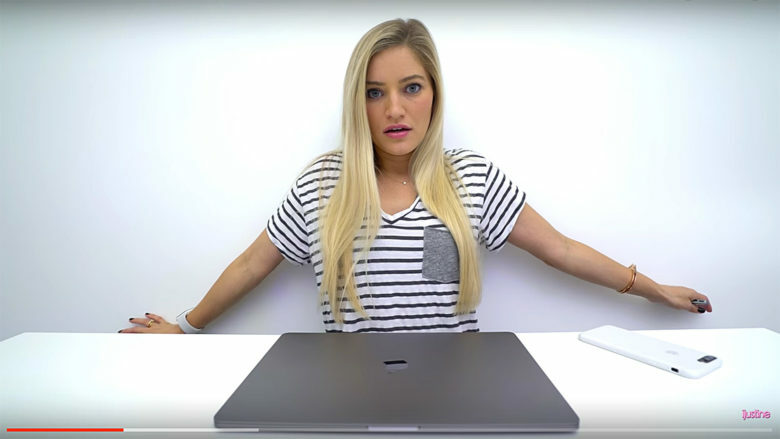 Now the internet influencer known as iJustine will reach a new audience as she joins Arnold Schwarzenegger in the “Boardroom” as an adviser on The New Celebrity Apprentice. 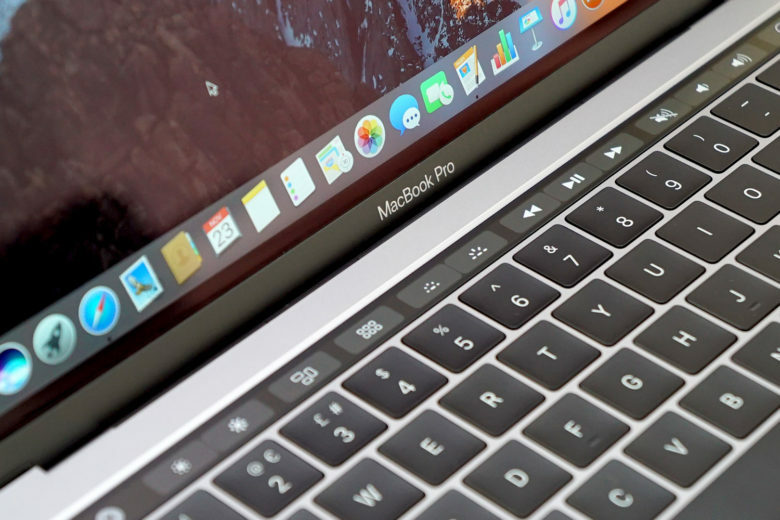 MacBook Pro with Touch Bar: First look is amazing! Take a look inside the box of the new MacBook Pro. My shiny new MacBook Pro finally arrived. What kind of YouTube channel would Cult of Mac be running if we didn’t film a MacBook Pro with Touch Bar unboxing? In today’s video, I open up my new space gray laptop, fire it up for the first time, and record my first hands-on impressions. Check it out below. 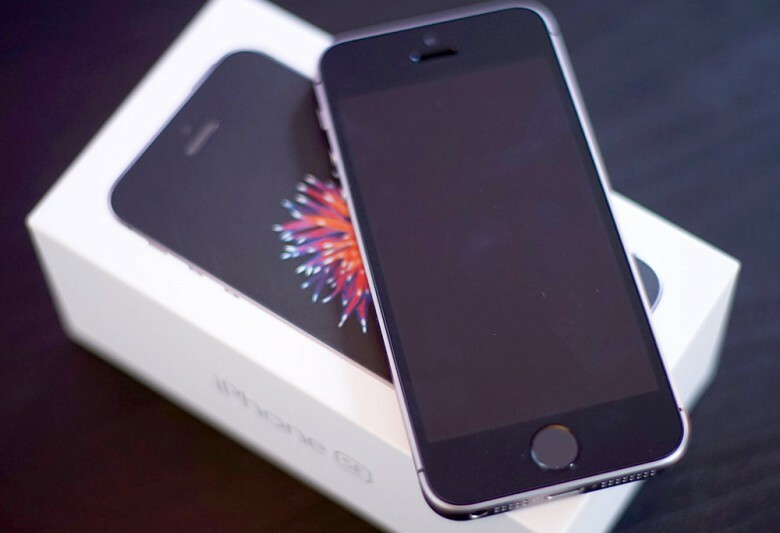 Unboxing the iPhone SE is familiar ... yet somehow exciting and new! The iPhone SE finally arrived on my doorstep this morning, and I couldn’t wait to get Apple’s new 4-inch iPhone out of the box. Get our first impressions of the tiny dynamo in Cult of Mac‘s iPhone SE unboxing video below.